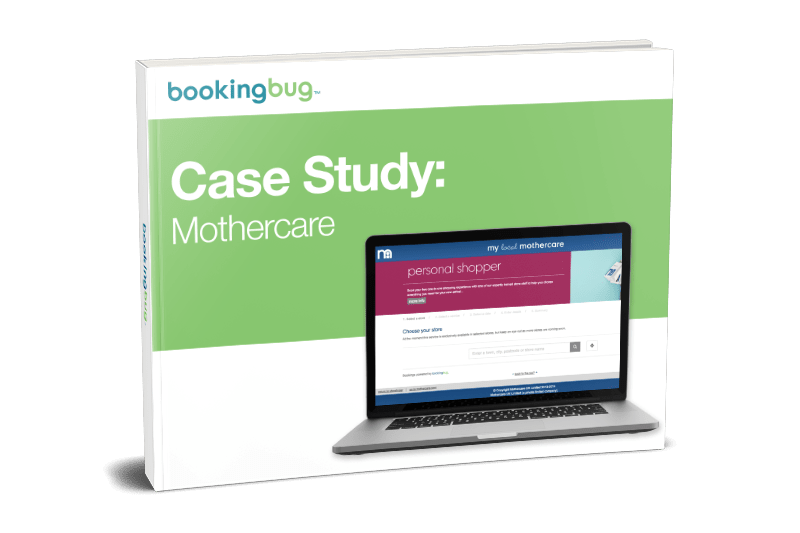 BookingBug has worked with Mothercare, the number one UK retailer for expecting parents, to build upon its enhanced customer insights, making it simple to market and schedule added value services for high-value customers. Mothercare's plan to take its customer engagement to the next level. What Mothercare did to increase revenue by 25% within just 3 months of using BookingBug. How customer brand loyalty and engagement skyrocketed.